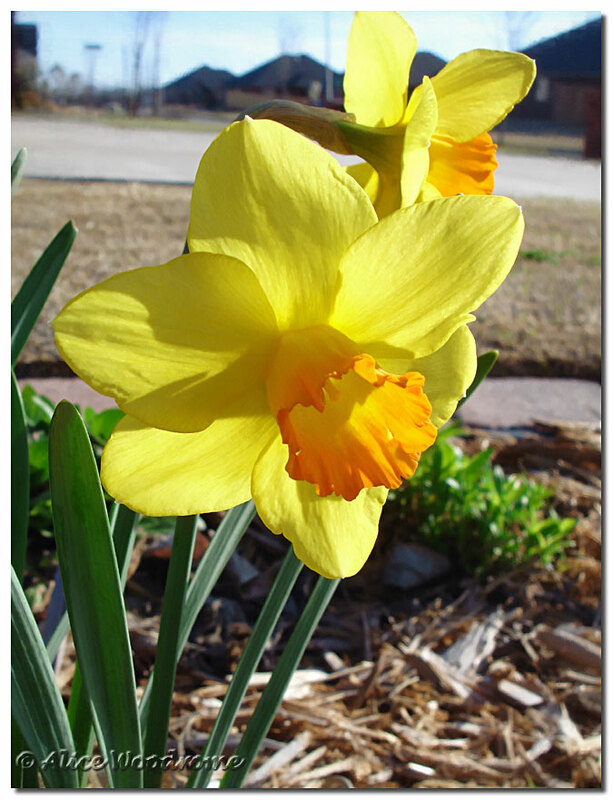 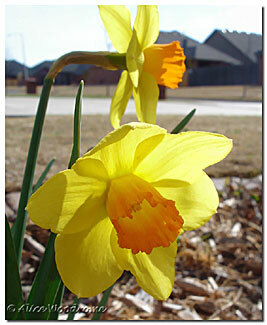 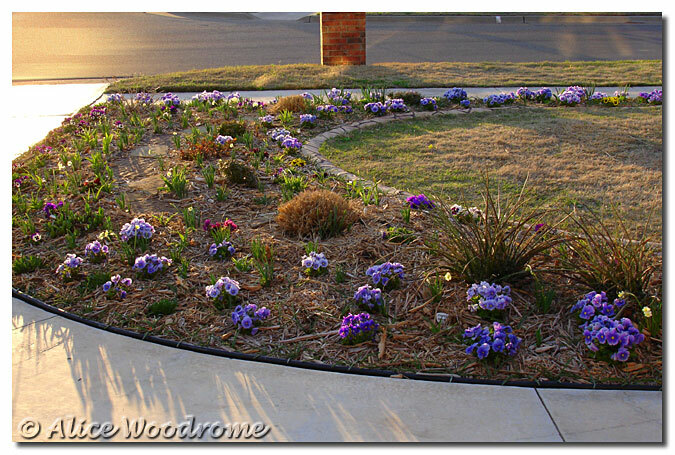 The front flower bed that I dug last fall to replace the clay is looking great for mid March. 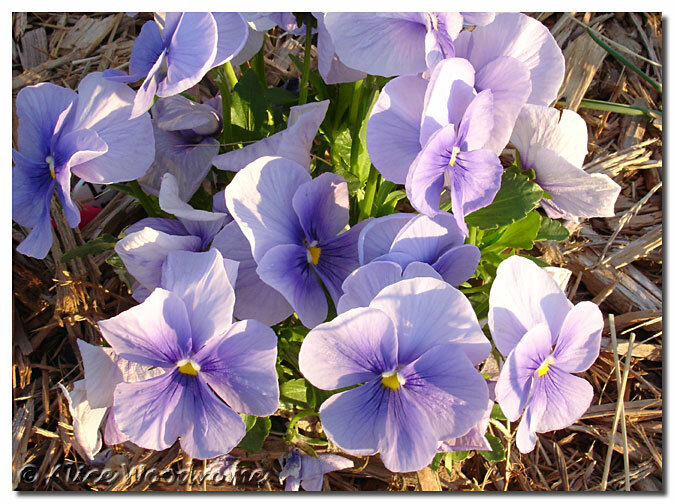 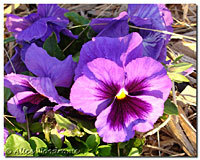 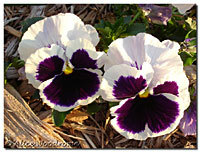 Even after a very hard winter, the pansies have recovered and look beautiful. Good soil sure makes a difference. 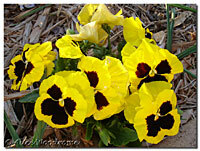 I'm anxious to see how all the daylilies I planted in that bed will do this year.